Though Aphra Behn in the century before may have started the process for the acceptance of women playwrights, there have been a number of key figures along the way, who are mostly forgotten today. Though their plays were quite often well-received at the time by the audience, they were still regarded sometimes with open hostility and curiosity by the critics. There was also a thriving “Closet drama” scene, where country communities would stage their own plays in their houses, which women may well have contributed more fully too, as referred to by a number of women writers, including Fanny Burnley and Jane Austen. This essay gives an overview of two of those women at different ends of the century; and shows how quickly opinion was changing, Susannah Centlivre, and Elizabeth Inchbald. Some other names from the period you might want to investigate further are: Mary Pix, Catherine Trotter, Delarivier Manley, and Eliza Haywood. 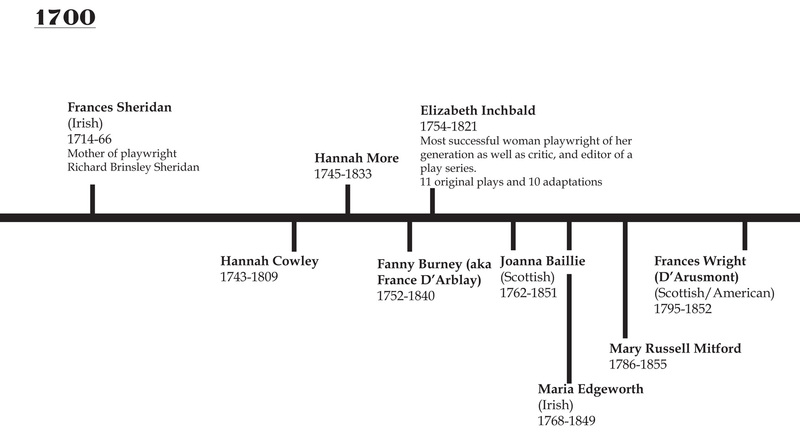 In the 1700s about 80 plays were performed that were written by women. However just two writers had written half that number – Aphra Behn, whose plays were still being performed in the years after her death, and Susannah Centlivre. Susannah Centlivre is another female playwright whose early life is a bit of mystery, with another set of rumours or conjectures about a colourful life. During a long career at Theatre Royal, Drury Lane, she became known as the Second Woman of the English Stage after Aphra Behn. In her letters, Centlivre also used Aphra Behn’s penname of Astraea, claiming a great admiration for the “genius of Mrs Aphra Behn”. Several sources give Lincolnshire as the place of her birth or, at least, where she spent her childhood. A biographer, John Bowyer, writes of “one assumption that Susanna’s father died when she was three, that her mother re-married but died before Susanna was twelve, and that her step-father himself remarried shortly after.” Bad treatment by the new step-mother eventually made Centlivre leave her childhood home about the age of 15. There are two stories on how she then made the transition to acting, eventually arriving in London. The version I prefer, has Centlivre being found weeping at the roadside by a student at the University of Cambridge. He immediately falls for her delightful manners and good looks, and smuggles her into the school where she is disguised as his male cousin, Jack. She remains hidden there for some months learning “a little Grammar” and “some of the Terms of Logic, Rhetoric, and Ethics” before setting off to make her fortune in London. However, the more likely version, says that she joined a company of strolling actors in Stamford, where she gained popularity acting in ‘breeches roles’ where women would act the parts of men, which she was apparently suited for due to a rather mannish appearance. She became a very popular actress, and is thought to have married at least 3 times; her third husband Joseph Centlivre was smitten with her when she played the role of Alexander the Great for the court at Windsor Castle. He was a cook in Queen Anne’s court, and they were married in 1707. Before and after the marriage, she appears to have moved in the highest literary and political circles; renting the second most expensive house in Buckingham Court, just a stone’s throw from the Palace. She was a friend to poets, politicians and playwrights. 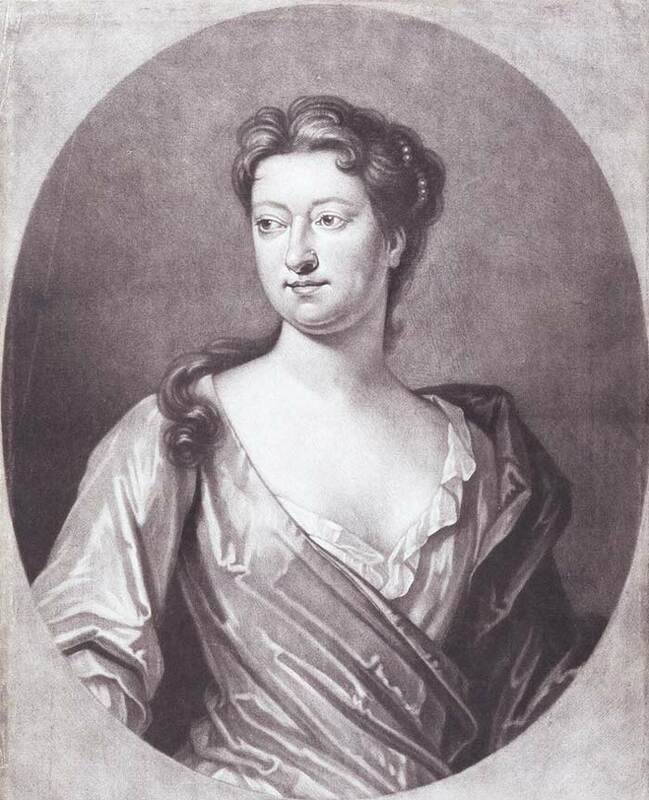 Like Aphra Behn (and later on, Elizabeth Inchbald,) Centlivre was a political writer, and used her plays to make her political point. In 1709, she wrote a play satirizing Tory country gents. This satire was performed during an ongoing election, and the Tory press struck back. The weekly journal The Female Tatler printed a fake interview, where Centlivre insulted the actors and blamed them for all her failures. The acting company was on the verge of walking out on her until she persuaded them that she was the victim of a political hoax. Like Aphra Behn, Centlivre managed to push the boundaries of social norms of the time: sending up politics (in particular the Tories,) the love-market, fashion, commerce, academia and religion, yet she was widely appreciated only for her comedies. Although her plays were massively successful, critics such as William Hazlitt and Alexander Pope wrote condescendingly of them, and mocked her for her supposedly mannish appearance, (although the public praised her for her male impersonating skills). Centlivre died on 1 December 1723 and was buried at the actor’s church, St. Paul’s, Covent Garden. Regardless of the critics’ opinions, her plays continued to be performed for over 150 years after her death. In the early 1700s, a woman could just about get away with being a playwright, as long as she was seen to be virtuous and a good wife and mother (and if that playwright was attractive, it helped too). Inchbald’s life story is also fit for fiction; she ran away to become an actress, then became the most successful woman playwright of her generation, working as the writer-in-residence for the Theatre Royal Covent Garden and The Haymarket, as well as a critic, and editor of several play series. She wrote 11 original plays and 10 adaptations. The most famous, Lover’s Vows causes consternation in Jane Austen’s Mansfield Park. At the age of 19 she went to London to act, following in her brother George’s footsteps. In 1772 she agreed to marry much older actor Joseph Inchbald, possibly because it was easier to be a married woman in the eighteenth century; she was very attractive and had been gaining a lot of unwanted attention. For four years the couple toured Scotland, then in 1776 they moved to Liverpool, where the Inchbalds met actors Sarah Siddons and her brother John Philip Kemble, both of whom became important friends. The Inchbalds subsequently moved to Kent and Yorkshire. 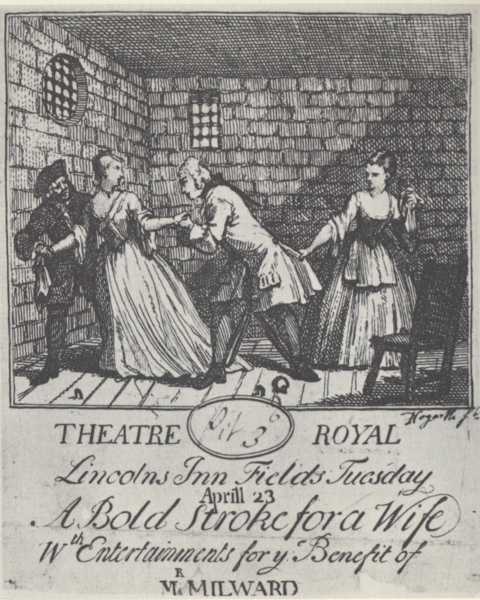 After Joseph Inchbald’s death in 1779, Elizabeth Inchbald continued to act for several years, whilst she tried to get plays she had written performed. 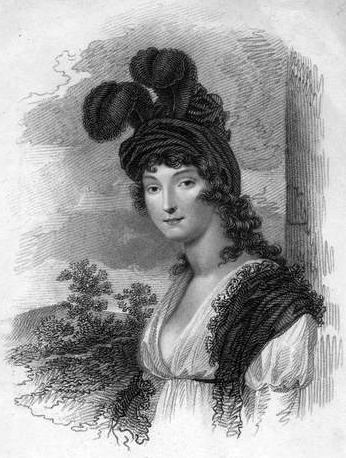 Her acting career spanned seventeen years and though she was not a star, she appeared in many classical roles, including acting in an adaptation of Aphra Behn’s Oroonoko. Her play Lovers’ Vows (1798) was brought to wider attention when it was featured by Jane Austen in her novel Mansfield Park. Like other female playwrights of the time, she was a political radical and friend of leading writers/radicals and voiced her opinions in her plays: “Inchbald’s life was marked by tensions between, on the one hand, political radicalism, a passionate nature evidently attracted to a number of her admirers, and a love of independence, and on the other hand, a desire for social respectability and a strong sense of the emotional attraction of authority figures” (Jane Spencer, Oxford Dictionary of National Biography, 2004). She died on 1 August 1821 in Kensington.